April 2015 Fish of the Month Entry - PB Pollack! April 2015 Fish of the Month Entry - Cuban Bones! April 2015 Fish of the Month Entry - Lucky Pike! GAC Fish of the Month March 2015 Winners! 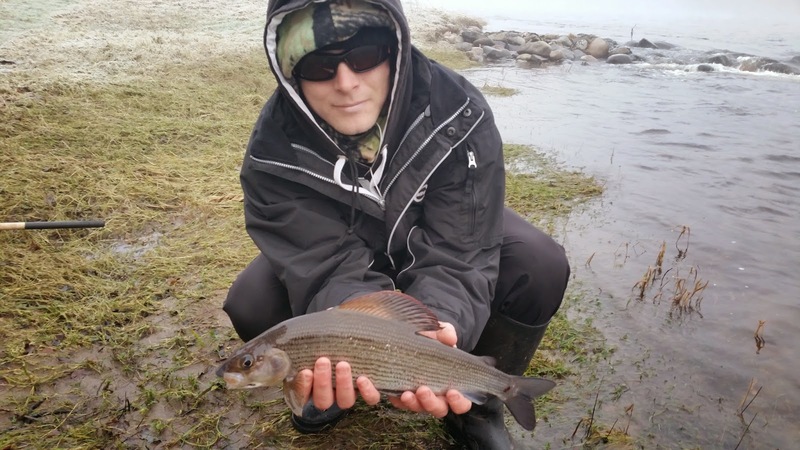 April 2015 Fish of the Month Entry - Tay Grayling! Scott Gardiner with his new PB Grayling from the river Tay, the fish was returned after a quick photo! You can vote for this picture to win on Facebook by selecting it in our April 2015 FOTM gallery HERE and hitting the 'Like' button! Don't forget to share all your favourite entries to help them win too!